Yes, it’s another pair of celebrity endorsed headphones, but put them on, turn up them up, and you won’t care who’s name is on the box because it’s all about the sound. The Soul SL300 headphones deliver fantastic sound and comfort, optional noise cancellation and a hard-shell case so you can take them anywhere. 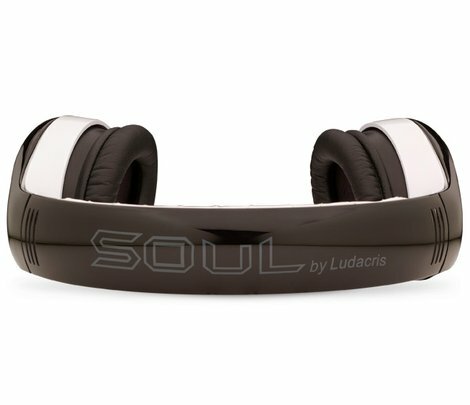 The Soul by Ludacris SL300 are high-end noise canceling headphones and that’s reflected in the price. 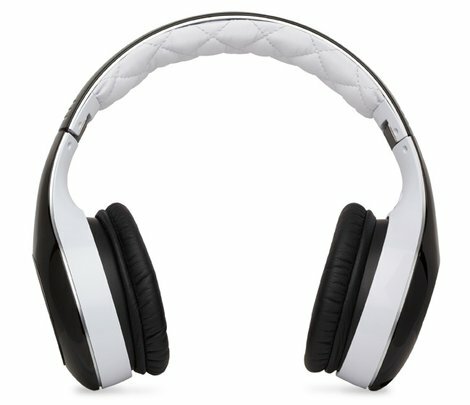 At a retail of $299.95, they aren’t cheap, but they still end up being a better value with superior functionality over similar headphones. You get a lot right out of the box. The hard-shell case features a sturdy metal carabiner clip so you can attach it your bag and go. Hard cases usually make headphones almost impractical to carry, but the Soul SL300s fold down and fit snuggly into a small case along with the accessories so it’s easy to take them anywhere. If you’re really tight on space, say you want to shove them in a carry-on bag for a flight, then you’re still going to be okay. The plastic headband is tough but has enough give that it won’t snap at the least bit of pressure. Combine this with the folding design that reduces their profile and you’re much less likely to snap them during travel. Color choices include gold, white and metallic with slick looking light-up ear pieces. They’re very comfortable and not heavy on your head with a well-cushioned headband. It also has ample adjustability to make them a good fit over a wide range of head sizes. Noise cancellation is turned on via a power switch on the left cup run by two included AAA batteries. One feature that makes these stand out from similar noise canceling headphones is that if the batteries die, you can still listen to your music. You’ll notice a reduction in clarity, but it’s nice that you don’t lose your music all together if you don’t have extra batteries on hand. The sound quality is very good with a focus on the base beat which benefits genres like rock, hip-hop and R&B. It’s a very rich, full listening experience. If you’re looking for more sonic clarity and a more balanced listening experience without such a strong bass sound, then these headphones are not the best choice. The noise cancellation works very well. It eliminated the hum of engines and air conditioners easily, but there is a fair amount of leak. Turning these up means that everyone around you hears your music, too. 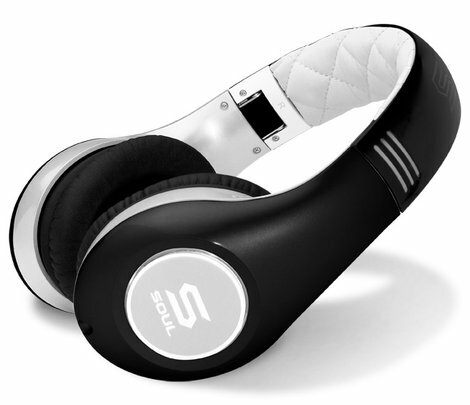 The Soul by Ludacris SL300 headphones are a great choice for those in the market for noise canceling headphones. They’re compact for travel, attractive and most importantly, provide a fantastic listening experience. I was provided with these headphones for review purposes.